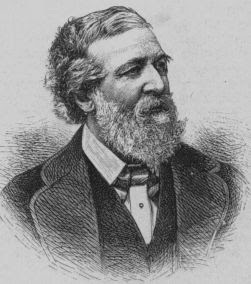 What Does Robert Browning have to do with Transylvania? There are also many stories about how the German Saxon people of Transylvania came there. Some have a fairytale like quality to them. Some are rooted in historical fact, and some have a bit of both. For the German Saxons where they came from is as important as where they were living. 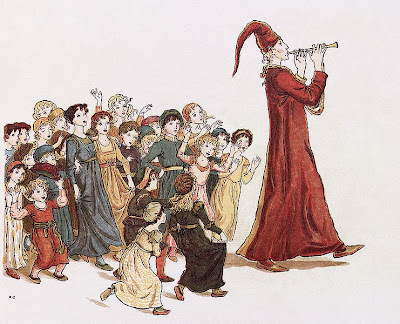 Even the Pied Piper has a bit of the history of Transylvania in it. I wonder.... could Browning know something we don't?